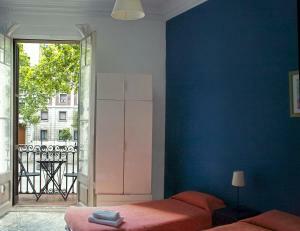 Set in Barcelona's elegant district of Eixample, Casa Diagonal is just 200 metres from Diagonal Metro Station. 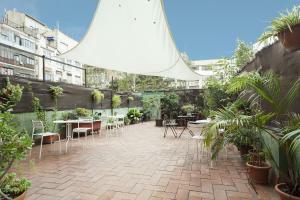 It offers free Wi-Fi and a large sunny terrace where you can enjoy a daily breakfast. 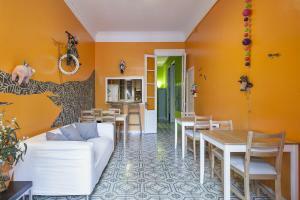 Casa Diagonal - Guest House is situated a 5-minute walk from Passeig de Gràcia Boulevard and the famous Gaudí building, La Pedrera. The Sagrada Família Church is only 15 minutes' walk away. 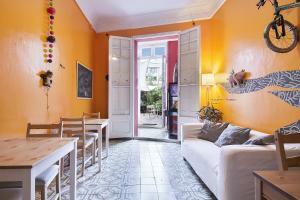 There is a dining room and a well-equipped kitchen available which includes a hob and oven. Hot beverages and fruit are offered for free. Casa Diagonal also has a chill-out area with board games, magazines and a computer. 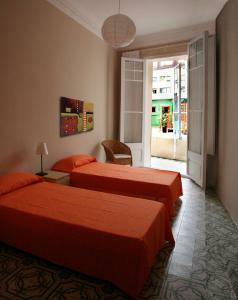 Rooms at the Casa Diagonal have high ceilings and original tiled floors. 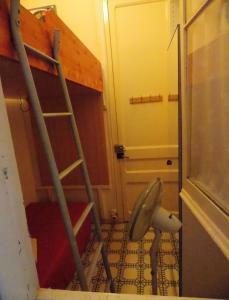 They each have a fan and heater, and some have a small balcony. Numerous shops and popular bars and restaurants can be found in the charming Gràcia district, just a 5-minute walk away. Direct airport trains stop 600 metres away, at Passeig de Gràcia Station. In order to arrange key collection, please contact the property in advance for further details and to inform them of your arrival time. 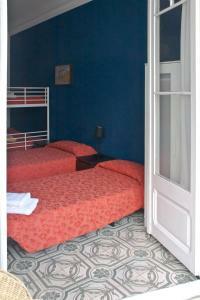 Check-in takes place directly at Casa Diagonal B&B. Please note that there is an extra charge of € 15 for check-in after 21:30 and € 25 for check-in after 00:00. Please note that a heater is available at reception. 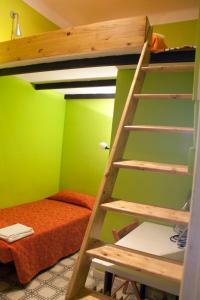 There is paid private parking nearby, with a special discount for Casa Diagonal B&B's guests. 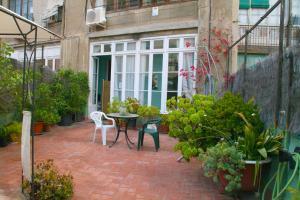 Please contact the property for more detail. Please note that check-in is from 13:30, but if necessary, you can leave your luggage starting from 10:30. 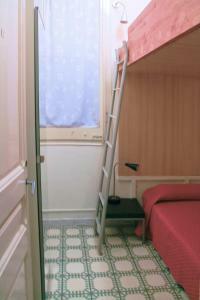 For check-in from 00:30 to 02:00, please inform Casa Diagonal B&B in advance. You can use the Ask a question box when booking or contact the property using the contact details found on your booking confirmation. Please note that parking fees apply per night. 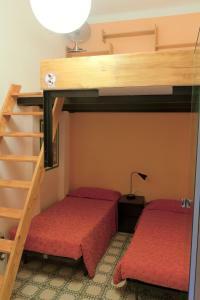 Double or Twin beds are available on request. Guests can specify their preferred option in the Special Requests box. 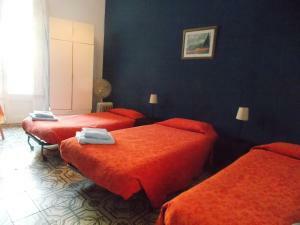 The room comes with a heater, and additional heaters can be requested from reception. 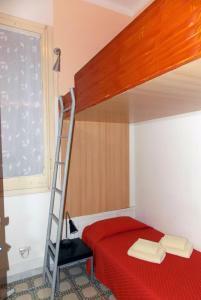 An extra bed is available for this room. 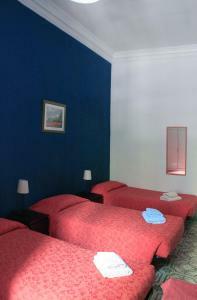 Rate: € 48.45 ... € 143.32; select dates below to get current rates. 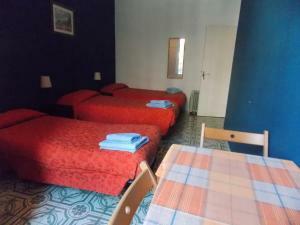 This room comes with 3 single beds and a heater. Additional heaters can be requested from reception. 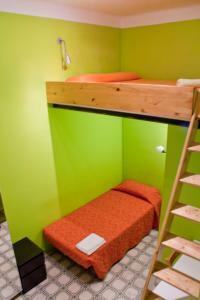 This room features a bunk bed and a fan. 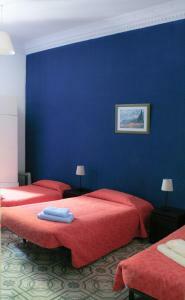 The room also provides a heater and additional heaters can be requested at reception. 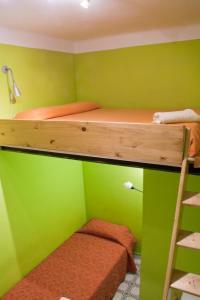 Rate: € 53.27 ... € 142.61; select dates below to get current rates. 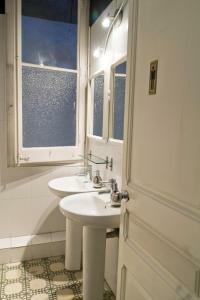 This room has a private bathroom just outside the room. 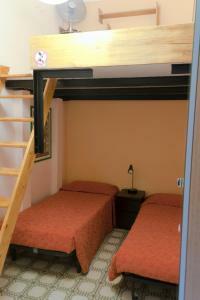 It also has a heater and additional heaters can be requested from reception. This family room features A/C, wardrobe and mirror. 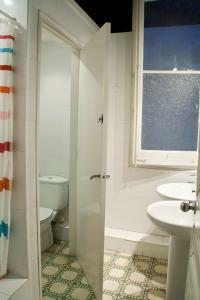 It has a private bathroom just outside the room.